Located in Myrtle Beach Golf and Yacht. This is a gated community with 24 hour security. 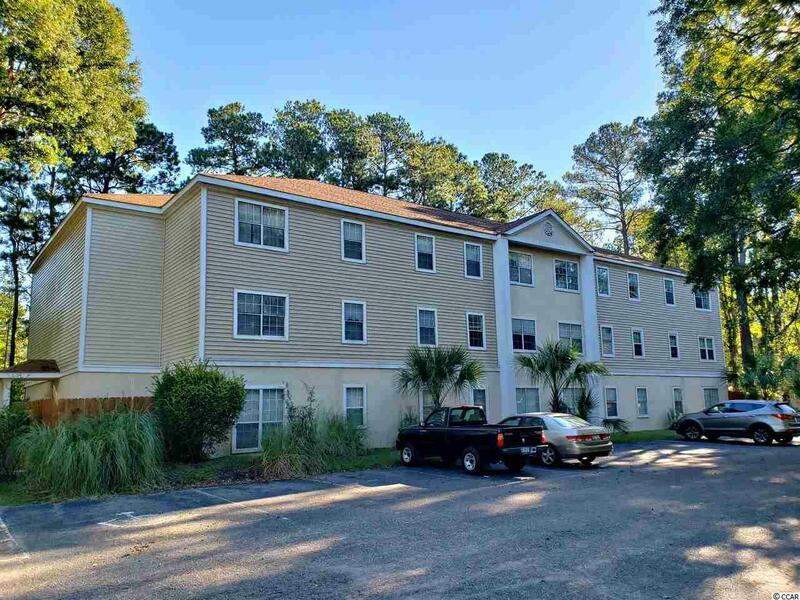 Great investment property or to use as getaway to the beach. There is a tenant in place on a month to month basis, but would prefer to stay long term. Owner states tenant pays on time! Just about 6-7 miles to Surfside Beach.